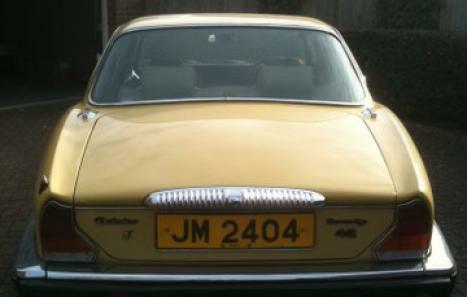 Private Number plate 'JM 2404' to be included in sale. 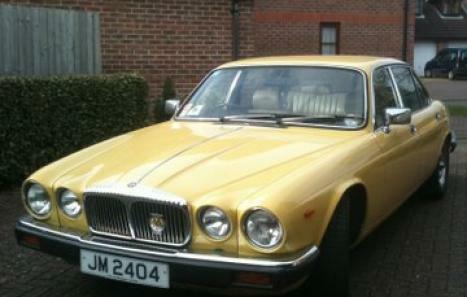 The number plate is valued at £4.5k alone. 86k miles, in good condition with one owner from new. 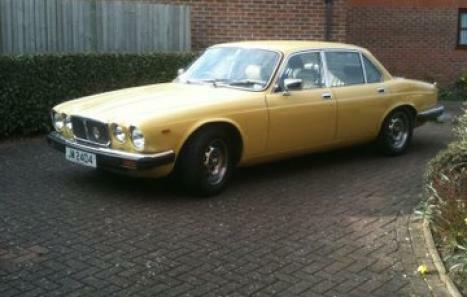 A new engine was fitted under Jaguar/Daimler warranty 15 years ago . This new engine has covered approx 15k miles. The car starts and drives wonderfully. MOT until July 2011.